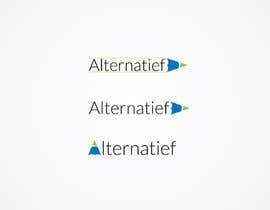 Alternatief is new age company, based in Europe. The company is offering the solution in cash flow management. 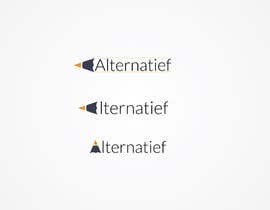 It is offering its customer the facility of an end to end integration in invoice/ sales collection. The company has tied-up with all major banks, payment gateways, and transaction platform. The customer gets multiple benefits by availing the services of the company, as soon as an invoice enters the system, the customer gets to follow the entire life cycle up to its realization. All collections can be monitored on one dashboard and the user gets an overview of the total invoices issued and payment realized. It is an ethical, justified collection system which also takes care that the debtor pays in time and do not incur any additional costs due to delay. Kindly share reasoning/ logic for the logo design. Please check and feedback my entry.thanks.